Season 3, The Arc of Love, now available on Audible. Listen to Seasons 1 and 2 on Apple Podcasts and on this page below. Let's talk about desire. 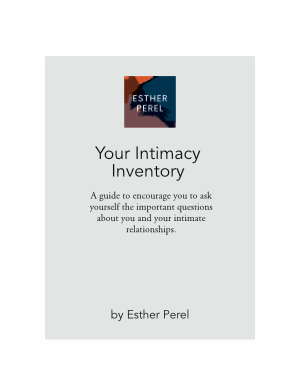 Esther's intimacy inventory is a free resource that will help you start important conversations about love and sexuality.